Beautiful singer Whitney Houston (August 9, 1963 – February 11, 2012) reigned as pop music’s queen until drug use ravaged her majestic voice and regal image. She died on February 11, 2012. Whitney was 48. At her peak in the 1980s and 90s, Houston was the golden girl. She wowed audiences with effortless, powerful, and peerless vocals, which rooted in the black church. She made it palatable to the masses with a pop sheen. 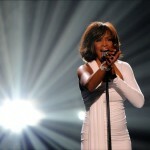 Among her hits were “How Will I Know”, “Saving All My Love for You” and “I Will Always Love You”. She won multiple Grammys including album and record of the year. 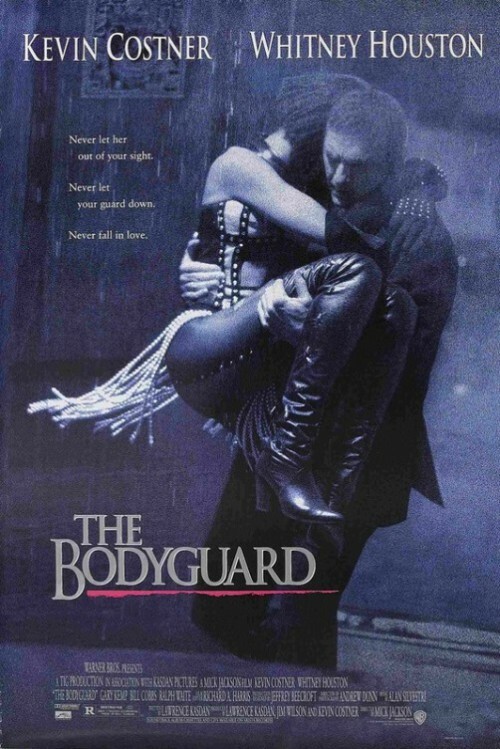 Her success carried her beyond music to movies like The Bodyguard. But by the end of her career, drug use took its toll as her record sales plummeted and her voice became raspy and hoarse. 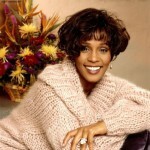 Her image became tarnished by her well-documented troubles, including her turbulent marriage to singer Bobby Brown.